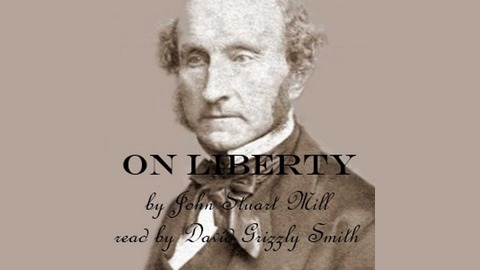 "On Liberty," a seminal work by philosopher John Stuart Mill. 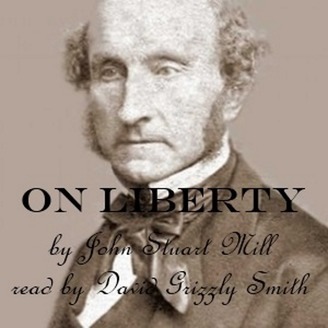 Mill felt there were no definite standards for defining what society has standing to regulate and punish, and what is solely the business of individual to choose for themselves, if they accept the consequences to themselves. It is a discussion that needs to be remembered, and it is a discussion that needs to be revived in the modern world. Liberty still matters. On Liberty - Thank you! If you liked this book, here are some others I've recorded for your enjoyment. Thanks for listening!